Price includes postage within Australia. All proceeds to our feathered friends hen and rooster rescue sanctuary in Tasmania. 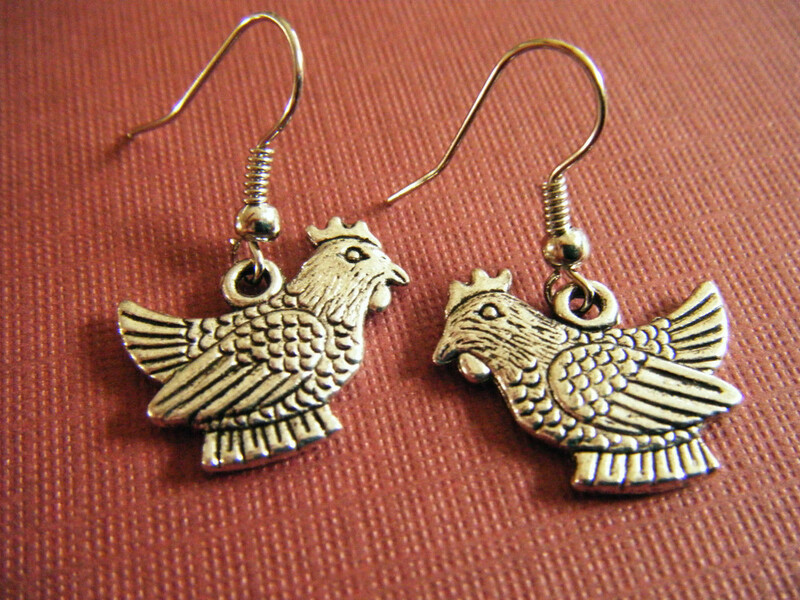 Cute silver tone charm earrings, with chicken / hen charm. Size: 4cm x 2cm (measurement includes the hook). Outside Australia? 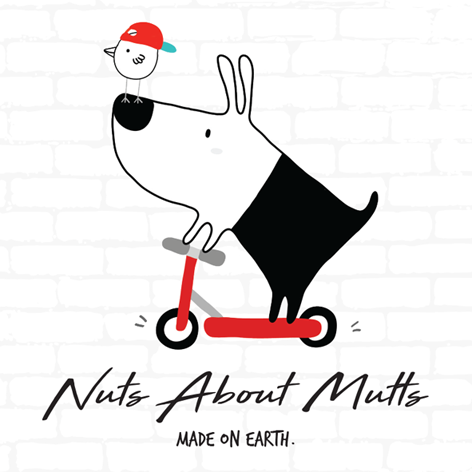 email info@nutsaboutmutts.com.au for a postage quote.